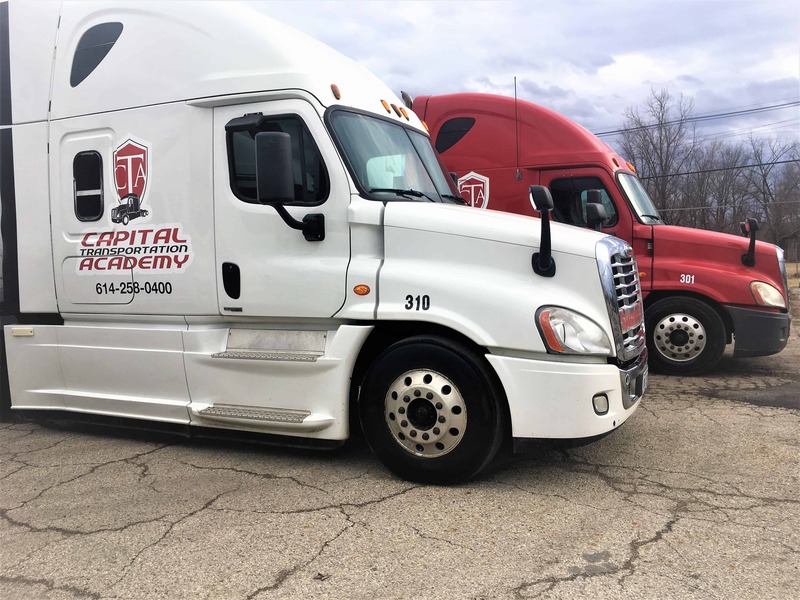 Welcome and thank you again for choosing Capital Transportation Academy to begin your new career as a Commercial Driver! Orientation begins at 9:00 AM with Mr. Bob Causey. If you would like to join our academy at this start date, please contact Mr. Bob Causey and begin your roadmap to a brand-new career!